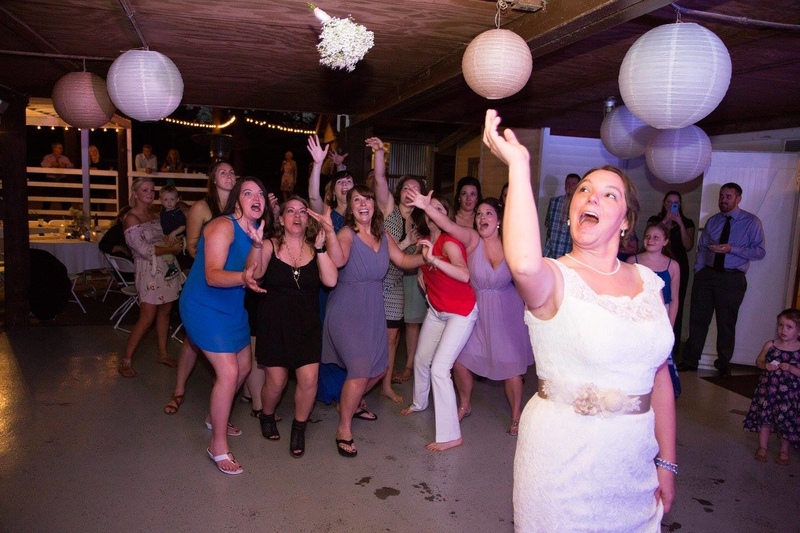 Your choice in wedding entertainment is the one thing that will completely determine the success of your reception. 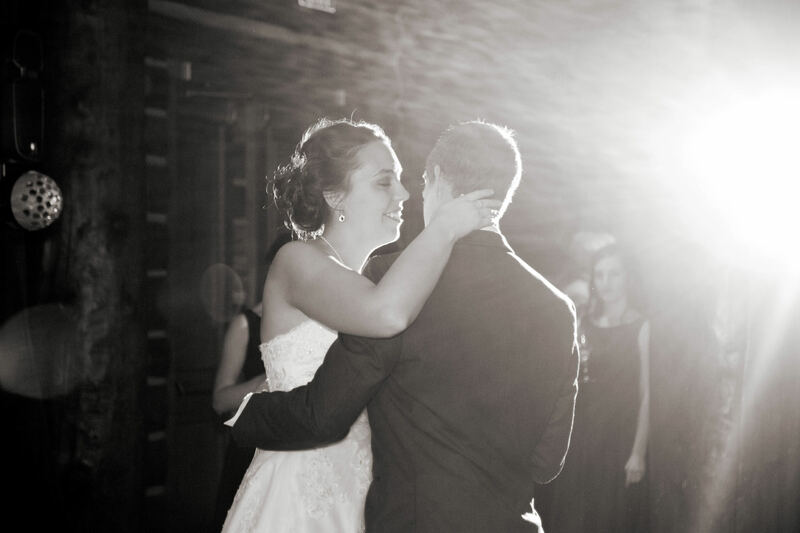 There are an infinite amount of details a couple must consider before their big day. There's the ceremony, the food, the photographer, the invitations, and the dress of course, but the most important decision you will make for you reception is who will be your wedding entertainer. At Preeminent (pre-em-in-ent) Entertainment, we strive to design every wedding reception around the couples we serve. We don't want your wedding to be like every other one you've attended, but rather a grand representation of who you are individually and as a couple. 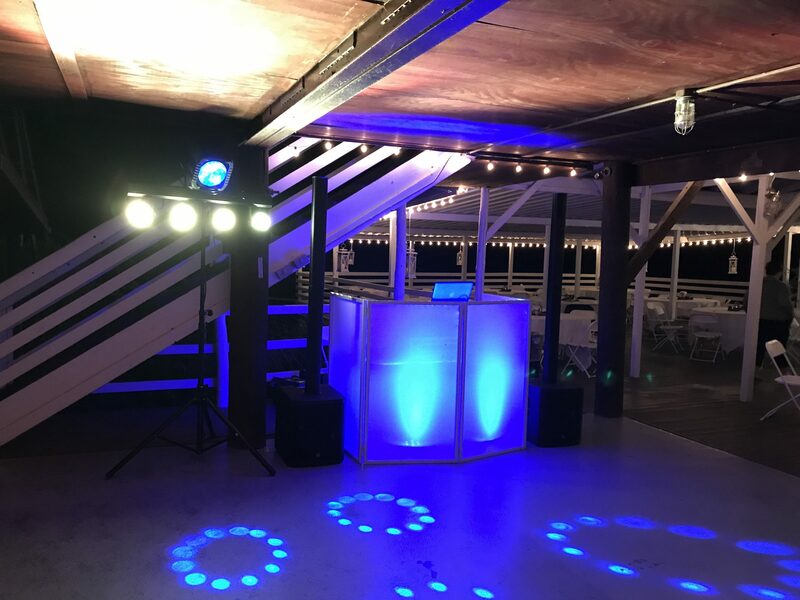 Utilizing uncommon techniques, we work to make sure your wedding is completely personalized for you. Use the link below to see if we are available for your big day, and get an instant online quote. From there, we will schedule a time for an in person meeting to go over your personal needs. 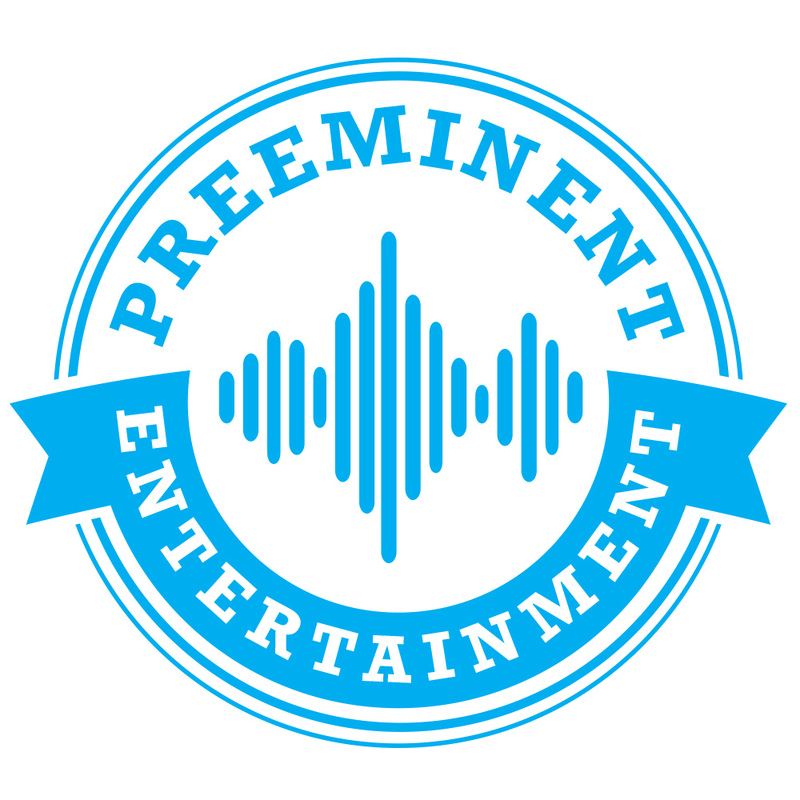 My name is Drew, and I am the Owner and Entertainment Director at Preeminent Entertainment. Even at a young age, I knew that I wanted to be a DJ. With the help of my father, I started my company back in 2009 as a junior in High School. From there, I refined my skills and learned from industry leading professionals around the world. I have been specializing in weddings since 2011. 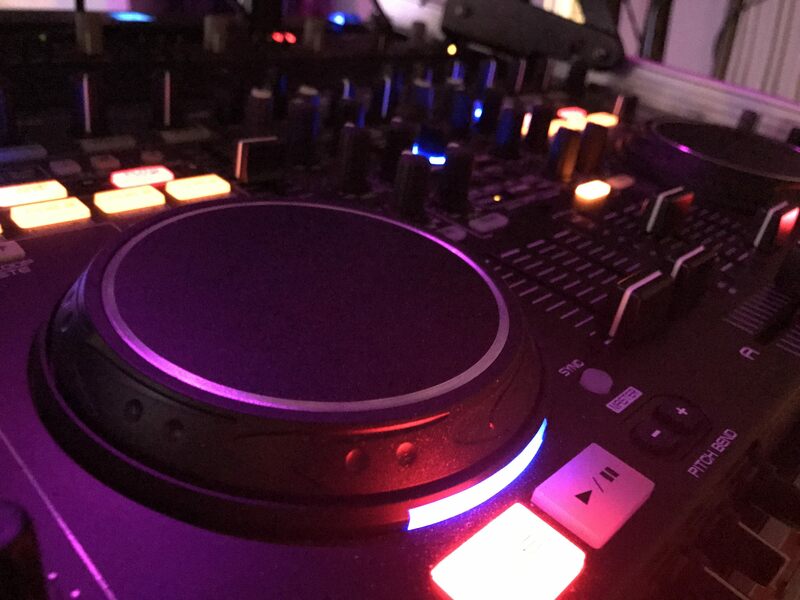 I want to be unique and provide my clients a high-end entertainment experience on one of the most important days of their life. 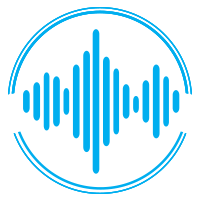 If you would like to learn more about me or my company, please visit our blog (link at the bottom of the page). I'd also love to learn more about you, so feel free to contact me with any questions you may have. We know that planning a wedding is stressful. And we know that for many couples, this is the first time they've had to plan a wedding. So if you're looking for a little guidance, we're here to help! Check out the Preeminent blog for occasional updates on past events, planning tips, and more! It's a bit young at the moment, but we know it will grow because we have LOTS of posts planned for 2018.